Podcast » Podcast: Deer Hunting Tournament with Quest Hunt Co.
Podcast: Deer Hunting Tournament with Quest Hunt Co.
A new concept for deer hunters! 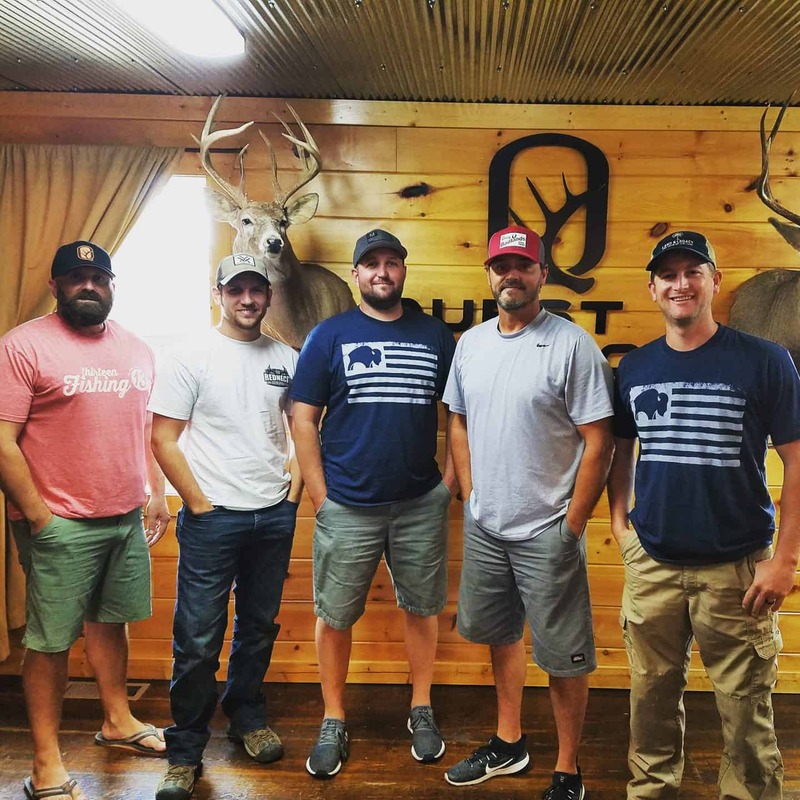 This week we interview Springfield, Mo natives with Quest Hunt Co. Phil, Brian, and Jeff all developed the first nationwide whitetail deer hunting tournament. This interview is based around all of the tournament rules and regulations as well as the prize packages for each team in their state. This unique tournament format is designed to bring hunters together from across the county. Hunting heritage and unity are at the center of the design. If interested in learning more about how to join this tournament series, click here! We hope that you can hear the passion of hunting, whitetails, and hunters as we interview this creative group of hunters. Enjoy.Learn.Share!